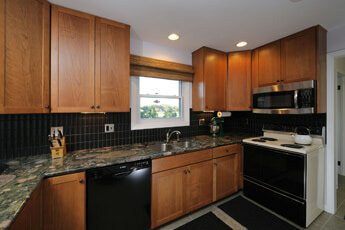 Great Northern Cabinetry is a custom line that offers limitless applications. 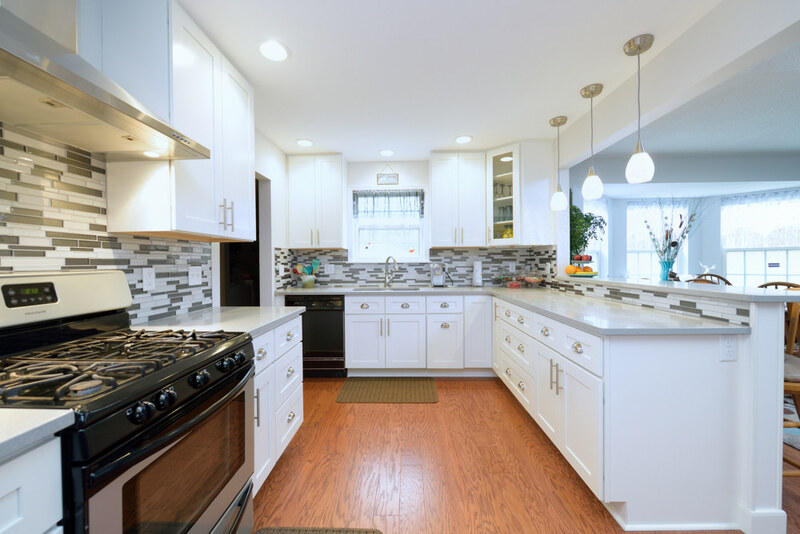 Whether you choose a traditional door style or one of our more elegant designs, the warmth and beauty of Great North Cabinetry will enrich your home for years to come. Our wide selection features over thirty five door styles, sixteen colors, four solid colors, color-matching, glazing and distressing. 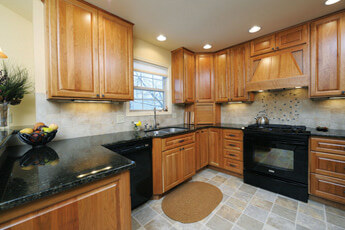 Great Northern Cabinetry takes pride in providing quality, affordability, consistency and prompt delivery times. Where beauty, style and quality meet! River Run Cabinetry offers many features which are considered upgrades in other lines of cabinetry: All wood construction, finished plywood sides, plywood shelves, solid wood dovetail drawers, real birch veneered interiors, full extension soft close drawer glides, solid birch full overlay glazed doors and five piece drawer heads. All this complete with a gorgeous Valspar finish. Kabinart is designed for the cost effective, quality-driven customer. Plywood construction comes standard, coupled with a myriad of finished and glazes. With three wood species to select from, Kabinart has focused its efforts on perfecting specialized door styles and finishes, making it possible to drive down the price for the final customer. The result is an expertly crafted, hand tailored project at a down-to-earth price.